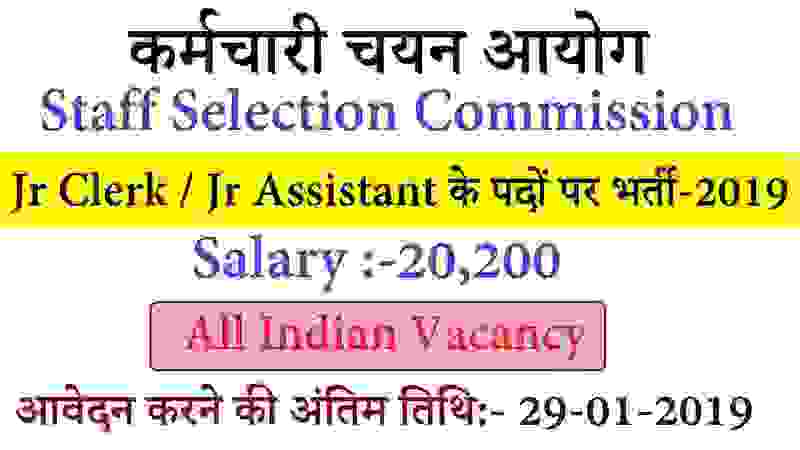 Here comes the latest Government job opportunities for all fresher Indian candidates for the job profile of Clerk and Assistant posts. OSSSC Recruitment department is going to recruit eligible and well qualified candidates to these job profiles. OSSSC Is stand’s for “Odisha Sub-Ordinate Staff Selection Commission”. This department conducts many entrance examination to fill up the vacant job positions in various department under Government of Odisha so this time OSSC Recruitment department published a new notification on their official website related to these latest Government jobs for Clerk (or) Assistant posts. There are total 1746 vacant positions for clerk job profiles which are going to be filled up through this OSSSC Recruitment 2019. These all vacant job profiles will be filled up totally on contract basis first. More information related to these Government jobs in Odisha state for clerk posts is given below in this article. 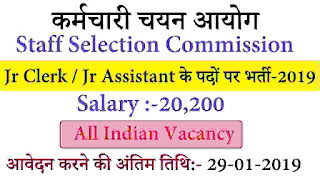 Read the completed article till the end to know more about this OSSSC recruitment 2019. Pay Band: Rs.5200 – Rs.20,200 +GP Rs.1900 per Month. Educational Qualification: Applicants who have passed in their +3 examination or such other qualification as are equal to +3 examination with knowledge in basic computer skill can apply for these Government jobs for clerk posts. 29TH Dec. 2018 is the Starting Date to apply. 29th Jan. 2019 is the Last Date to apply.